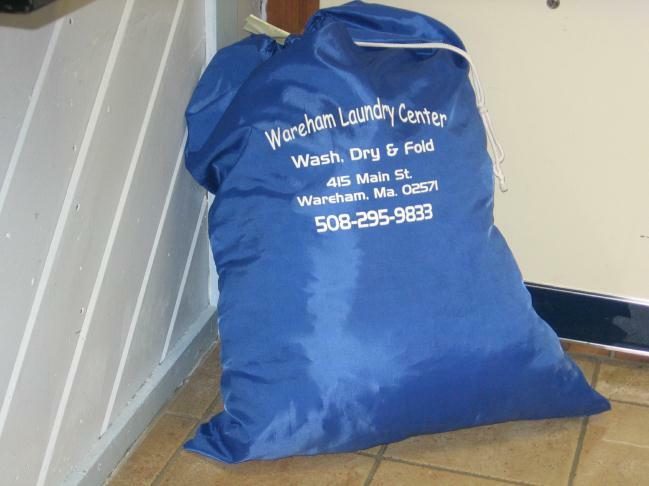 Wareham Laundry Center is your solution for someone who just has better things to do with their time, or the busy working professional, business traveler or senior citizen. Our Wash, Dry and Fold Services are easy to use, ideal for clothing and household items, and offers quick turn-around. Simply place your dirty laundry in a laundry bag, drop-off and pick up approximately 24 hours later. Customer orders, separately processed, are laundered, as we would process our own. We use only the highest quality detergents, bleaches and fabric softeners (optional). We offer environmentally friendly ECOS detergent, Allergy free detergent and Clorox II non-chlorine bleach upon your request. 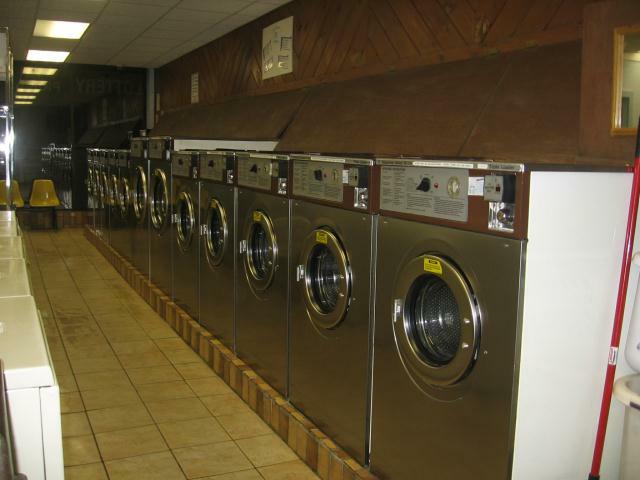 Turnaround for Wash, Dry and Fold Service is generally one day. Rush orders are often completed the same day if they are brought in early enough. Wash, Dry and Fold orders are charged by the pound. However, time-consuming items (such as blankets, comforters/duvets, pillows, and cotton rugs/mats) are subject to flat rate charges. We work hard at Stain Removal from your clothes and have many tricks to remove that nasty spot. Although we cannot guarantee a stain will come out - we work very hard at it. To help with stain removal do not wash and dry the article of clothing, as that will ensure the stain is permanent. Let us take it from its original stain to no stain. COMMERCIAL ACCOUNTS ARE WELCOME. SPEAK WITH AN ATTENDANT.